Filmed at Pentagram's first ever London show by that coincided with their 40 year anniversary. 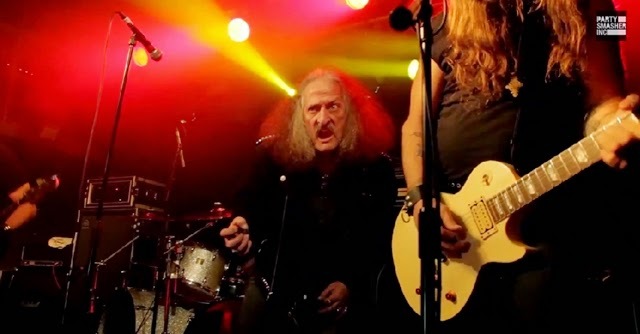 Pentagram are one of the Pioneers of Doom and formed in 1971. In this insightful 3-part interview with Bobby Liebling and Victor Griffin of Pentagram we hear about wisdom gained on the road, struggling with alcoholism, drug addiction, spirituality and faith.